Use ESET's award-winning technology to build innovative new security products for your customers with our the ESET Integration Program. We make it easy to conduct business, pursue sustainable, long-term partnerships, and collaborate to create new value in the marketplace that results in increased revenues. Service providers, OEM integrators, system builders and technological integration providers can tap into the advantages of ESET’s Technology Partnership programs and deliver comprehensive security services for their clients. ESET Security Solutions are robust and always meet my expectations. Luke Cichocki, IT Manager, Water Saver Faucet Co. 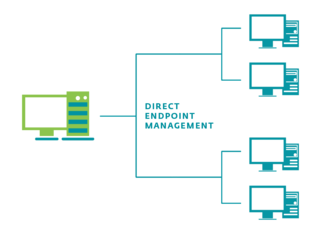 Simple deployment with a small non-invasive footprint that provides effective and reliable AV protection. CEO, Small Business Retail Company. 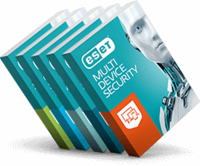 We trust ESET for all of our devices that support it; from laptops to desktops to servers to Android devices. Ben Blissett, IT Administrator, Affinity Technology Group, LLC. With ESET I’m sure the hospital’s network is safe and I can focus on my other tasks.